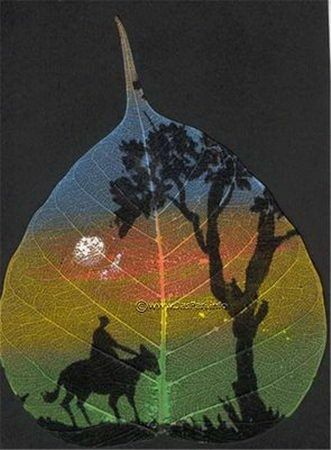 Nature is such a big part of our lives that we often times forget to be aware of her and take her for granted. 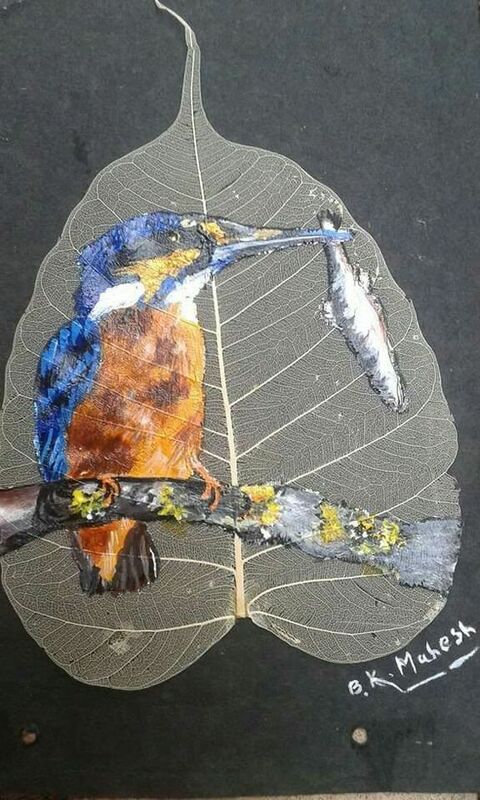 But let us tell you that anyone with a bit of the artist in them or even a little appreciation of art will always agree that Mother Nature does the best work ever and not artist can top her but they can keep drawing inspiration from her and to do work inspired by her. 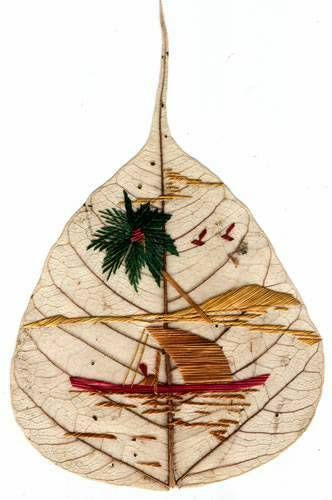 However, when it comes to nature and drawing inspiration from her, we often tend to overlook the small things like the leaves though they are no less spectacular than the big ones. 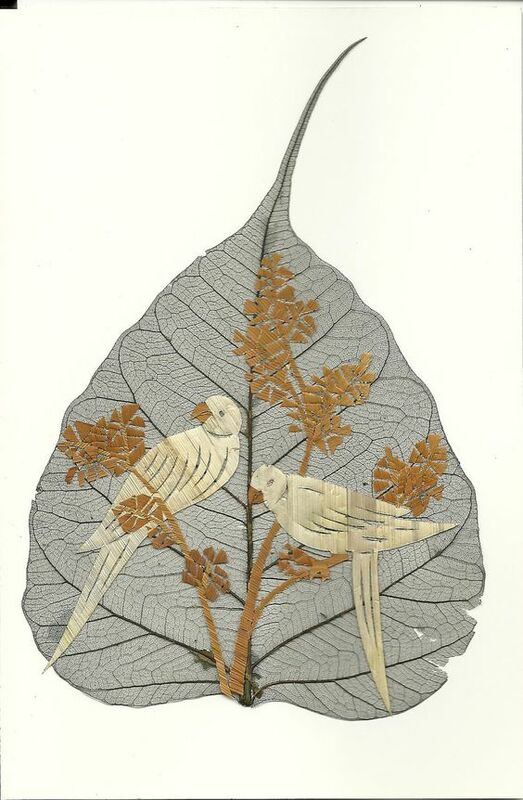 In fact, in this article we are going to be talking about art related to or inspired by the peepal leaf. 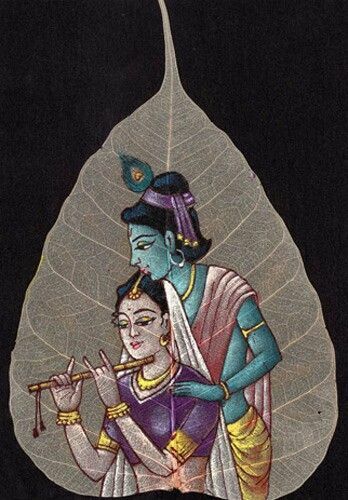 The peepal leaf is a species of tree that belongs to the mulberry or fig family, more specifically it belongs to the sacred fig species and is found in the Indian subcontinent. 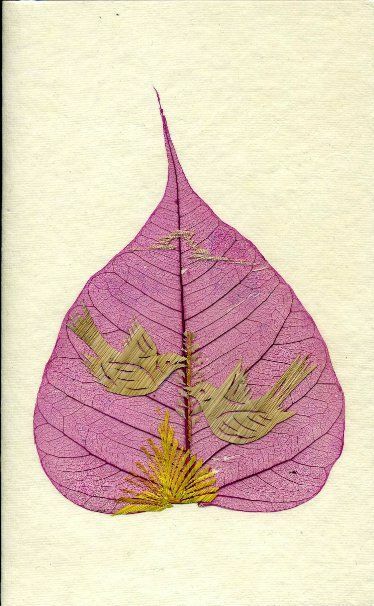 The peepal leaf has a shape that is similar to the clover symbol in a pack of cards with a long thin bit coming out that adds a whimsical look to the leaf. 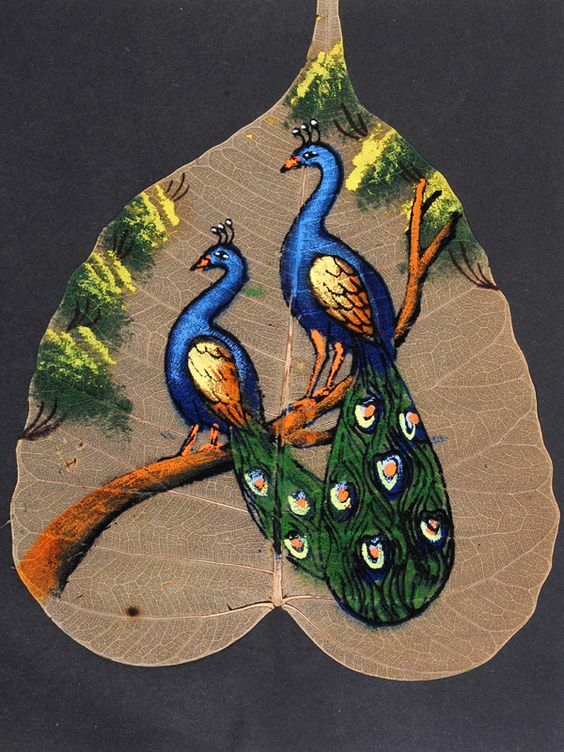 We are sure that one look at this leaf would inspire you to create one of the innovative examples of leaf painting. 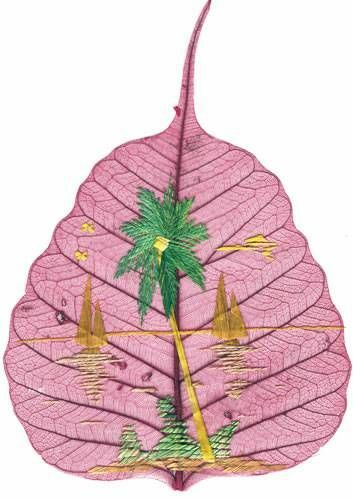 The peepal leaf is so unique and outstanding that one can probably find them among unique and brilliant subtle tattoo designs. 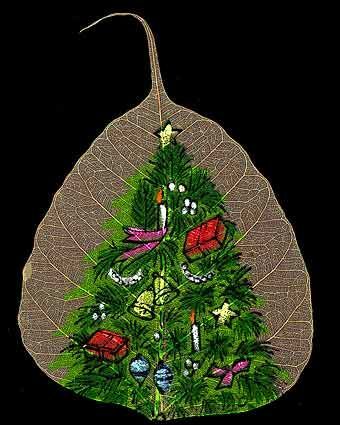 It is also among the ethnic decoration ideas to stay traditional as the peepal leaf has a lot of significance in the cultures of the Indian subcontinent. 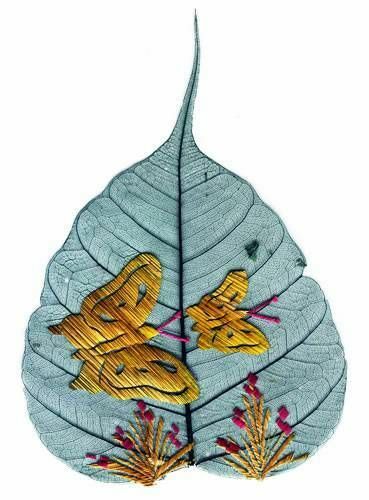 Before you even think of starting art that is inspired or based on the peepal leaf, we suggest that you spend a bit of time studying the leaf. 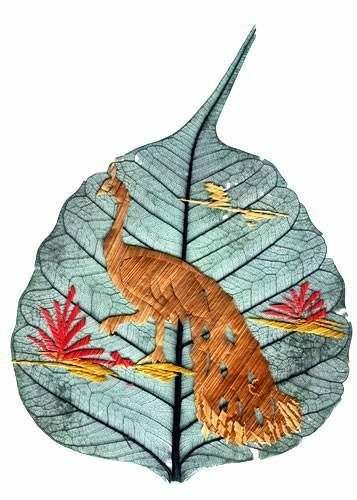 You need to familiarize yourself with the way the leaf is shaped and this will help you plan out the layout of the work of art that you are coming up with. 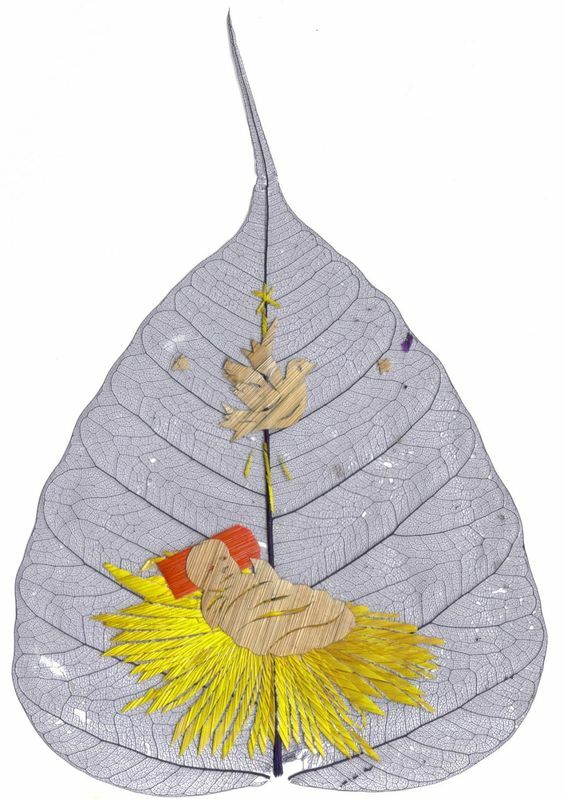 And when you study the peepal leaf, you will realize that once the leaf dries out and the top layer comes off, it has a complex network of veins running through it that comprise its structure. 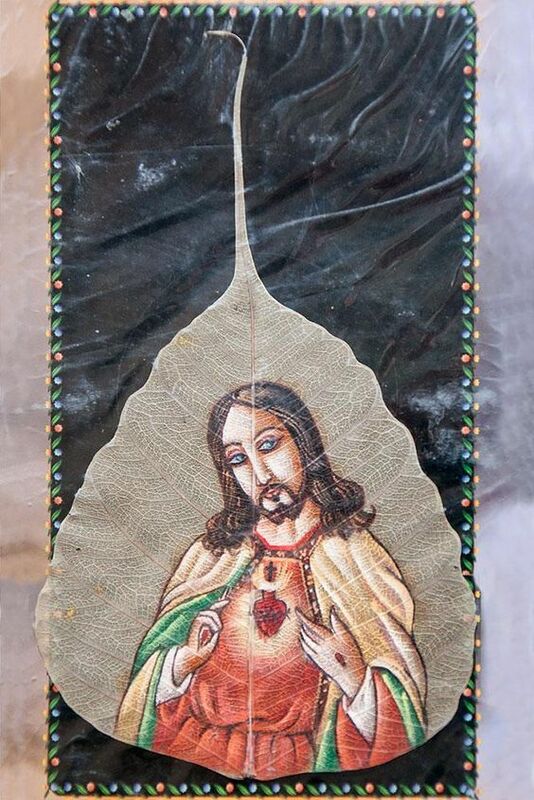 Believe us, when we tell you that this is also very intricate and beautiful, so much so that do not be surprised to find yourself being inspired to create works of art based only on this. 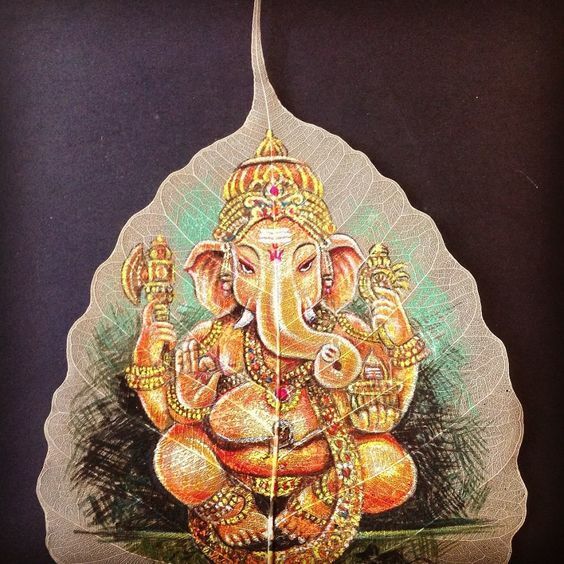 In the Indian subcontinent, artists are known to use the shape of the peepal leaf as an outline to draw and paint one of their numerous gods. 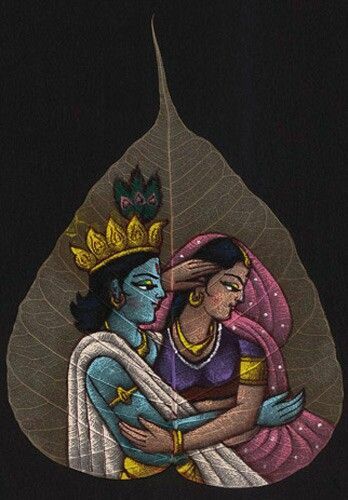 The end result is that the work of art looks as if the god in question rests in the peepal leaf. 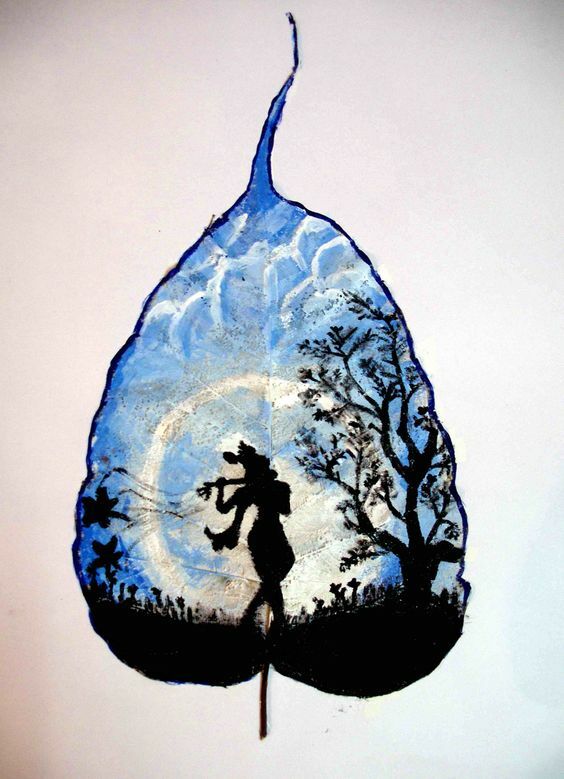 Some artists like to go with neutral subjects like a woman in ethnic garb playing with animals or even an elephant or two. 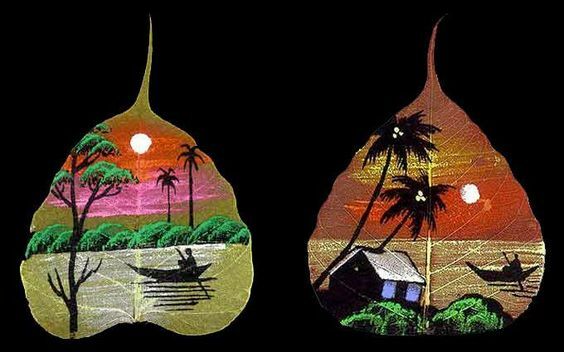 Actually once you get your head around the shape of the peepal leaf, we are sure that you will find plenty of objects that can be painted within this outline. 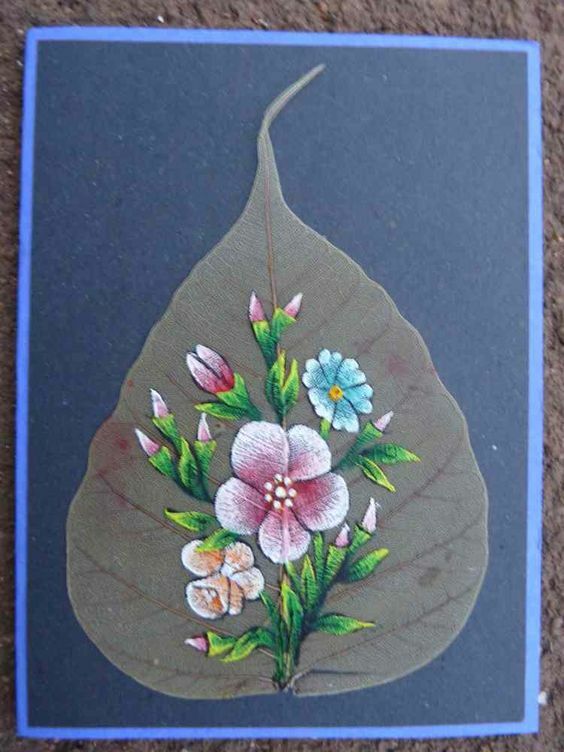 If you are a purist, then you can simply try to capture this lovely leaf on canvas and let us tell you it can be a very intriguing project indeed. 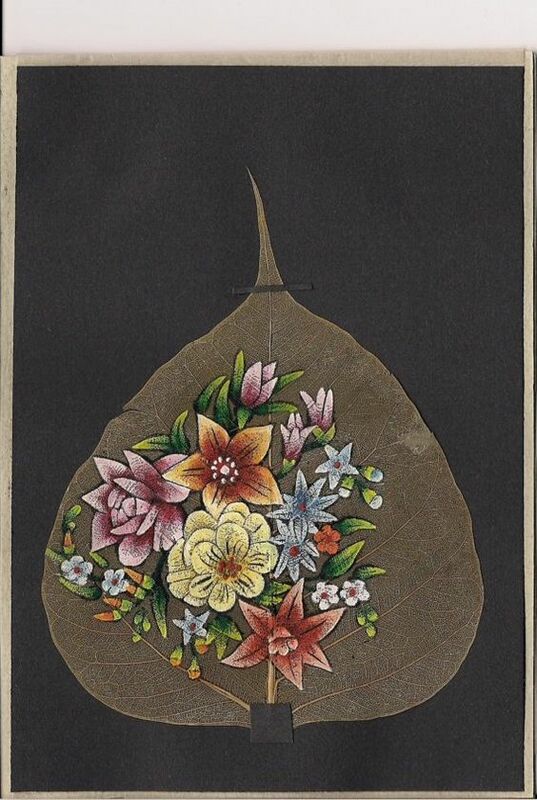 We are sure that by now you have looked at many of the images that we have given here and found something that interests you. 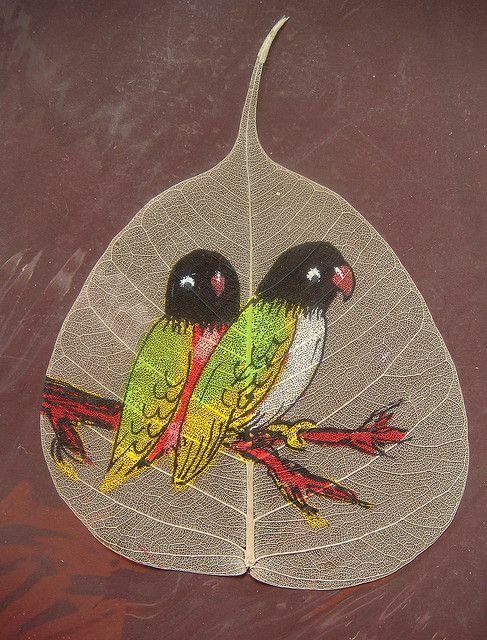 We feel that not only peepal leaves but leaves of all kinds can be an inspiration for many kinds of art. 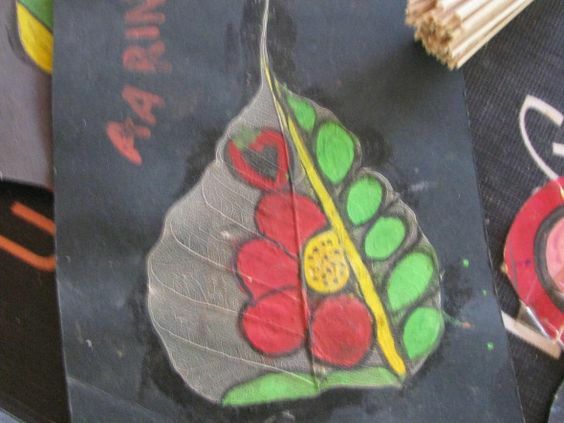 You could even have kids try to draw the outline of the peepal leaf by simply and easily placing an actual leaf on paper and drawing the outline. 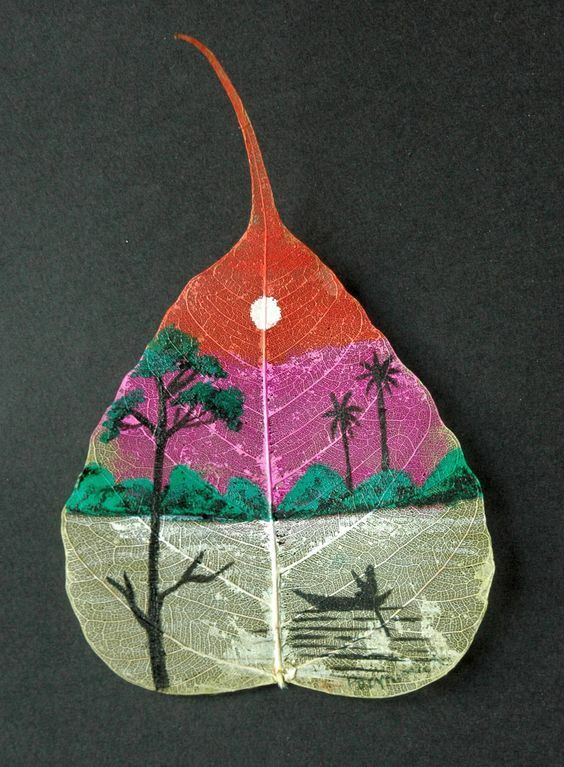 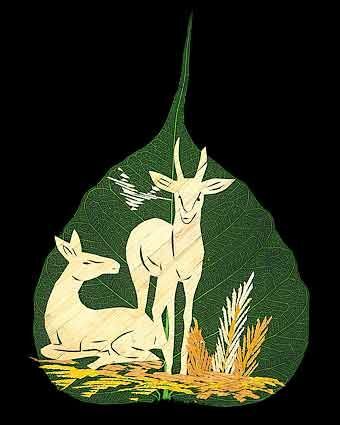 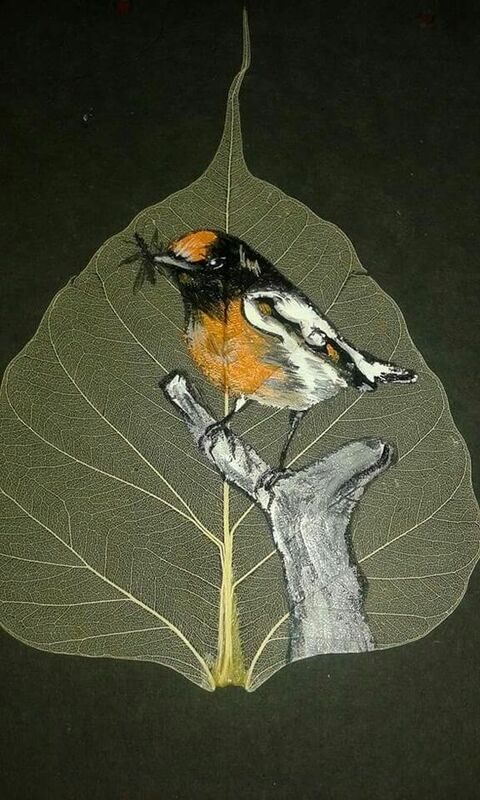 Do tell us how your peepal leaf art projects go.